I agree to receive text messages from Auburn Auto Exchange representatives and understand that no consent to texting is required for purchase of products or services. We're proud to be your local pre-owned auto dealership, and as such, offer a range of competitive financing options that work for drivers of all credit scores. Talk to us about your credit rating and the vehicle you'd like to finance; or ask about the options we offer drivers in sub-prime credit scores so you can take home that family-friendly vehicle that you've had your eye on. We also offer Buy Here Pay Here on a case by case basis. Our credit application is available online for ease of use, so feel free to apply for Auburn Auto Exchange financing services from your Seattle home now! 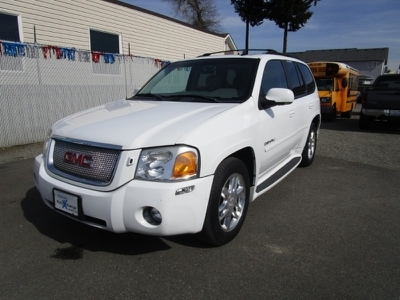 So make your way over from nearby Tacoma, Washington for the used car shopping process that you deserve. We carry a variety of quality used cars, including options from the BMW, Honda, Ford and Chevrolet lineup. Our dealership also offers professional financing assistance that includes options for motorists with sub-prime credit scores. Interested in learning more? Read more about our services online via our finance section, contact us or use our no-obligation online form to apply for auto loans now! Auburn Auto Exchange not only provides for your used car needs but for the needs of the communities we serve as a whole. When we're not introducing you to the pre-owned models you can take home, we're sponsoring and supporting a number of local organizations, events and initiatives such as the National Independent Auto Dealers Association and The Arc™ of Washington State. By purchasing your next pre-owned car here at our dealership in Auburn, Washington, you help support the local community as well! 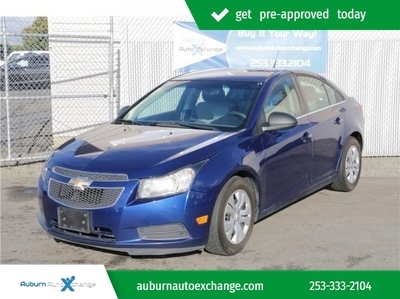 Auburn Auto Exchange proudly serves the nearby areas of Seattle and Tacoma, WA, and our friendly vehicle staff looks forward to assisting with your used car search soon!